You can find some K-Touch Mobile Schematics PDF this page above. K -Touch mobiles is manufacturers from China. K-Touch was founded in July 2007. Company's headquarter is based in Beijing – China. The Company is officially known as Tianyu (Manuals PDF page) Communication Equipment Co. Ltd. It has 30 branch offices and over 300 authorized service stations all over the world. 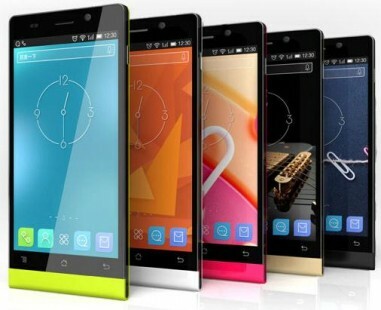 K-touch offers mobile phones at an affordable price tag. In India it is owned by the Jaina Group. Jaina Group's headquarter is in Delhi. 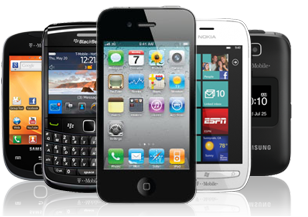 It is a mobile phone distributor established the company around 16 years ago. Jaina Group of companies has established a very good place in Indian mobile market. Mobile phone K-Touch A30 is equipped with a display with a diagonal of 5.0 inches (12.7 cm) with a screen resolution of 540 x 960 pixels and is running the operating system Android v4.4 (Kitkat). The device is equipped with a quad-core 1.2 GHz processor paired with 1 GB of RAM. As for the battery, it has 2000 mAh. In this case, as for the back camera, this mobile phone is equipped with a 5-megapixel camera. Other sensors include an ambient light sensor, an accelerometer, a compass. 8 GB with the ability to expand memory by up to 32 GB.